Today, I’m sharing my most recent aA YouTube Fabulous Titles and Blending Modes Video. 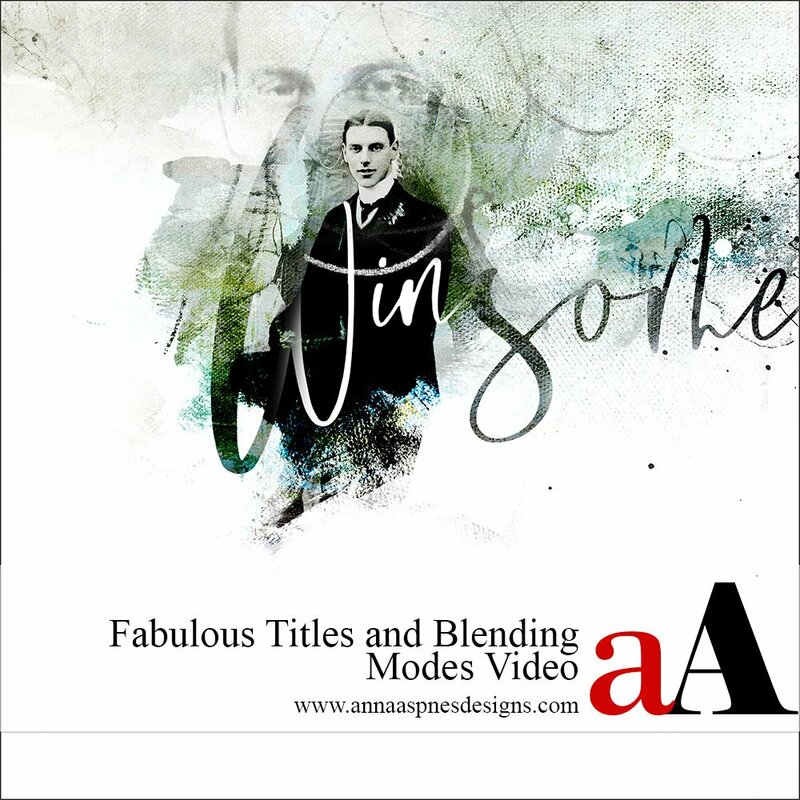 This video highlights the use of Blending Modes in Adobe Photoshop/Elements for creating fabulous title work in your artsy digital scrapbooking pages. 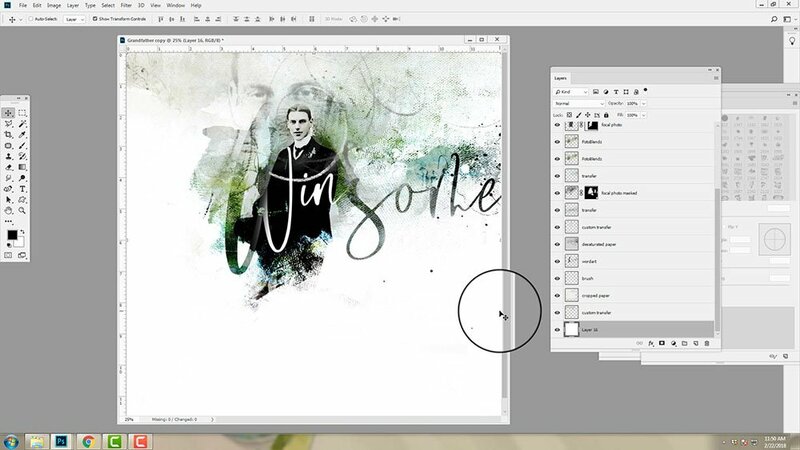 And deconstructs a heritage digital artistry layout by Fiona using the ArtPlay Palette Heath Collection.